Contemporary society is bristling with innocent bystanders who can’t help but see symbols of sexuality everywhere – one need only look to Instagram accounts such as @look_at_this_pusssy for evidence. But our subconscious obsession with phallic and yonic imagery goes back much further than the digital platforms we love to use to locate it. Perhaps unsurprisingly, it abounds for Japanese artist Nobuyoshi Araki, who has spent much of his 50+ year career elevating topics around eroticism to the realms of the art institution. Erotos, a series he created in 1993 and published as a (now highly coveted) book soon afterwards, deftly demonstrates just how completely it can pervade everyday life. 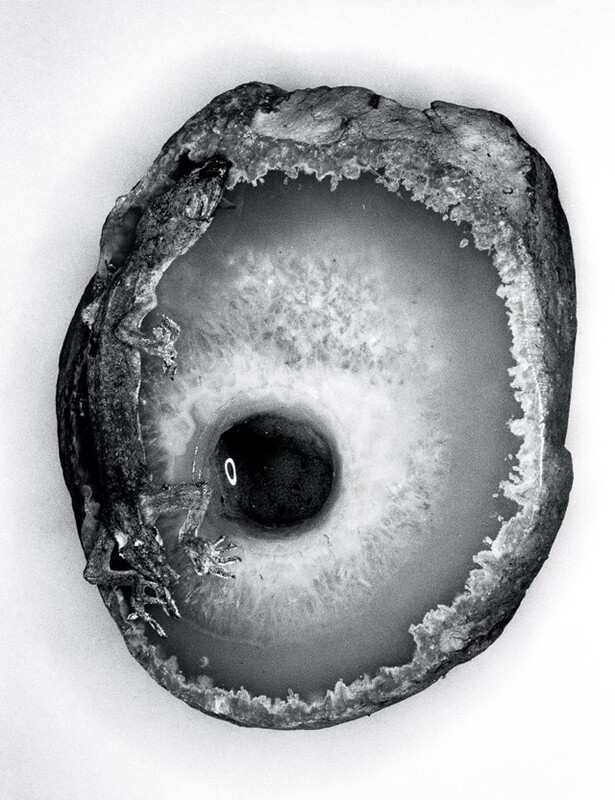 Turning his lens to both nature and the manmade world, Araki delineates the glistening sexuality in an open oyster; the curved form of a thick pipe screwed into the wall; an overripe fig; a wilting sunflower. Captured up close in black and white, there is more nuance and subtlety at play here than in much of the photographer’s varied work – he has been called a misogynist, a pervert, and a subversive genius by turns, depending on who is asked – but the sensuality in Erotos is visceral, inescapable. What’s more, once you’ve looked at these images, they’ll accompany you everywhere. Beyond the sexuality which sits front and centre for Araki, an undercurrent of mortality lends Erotos a gravity which helps to reinforce it against criticism. 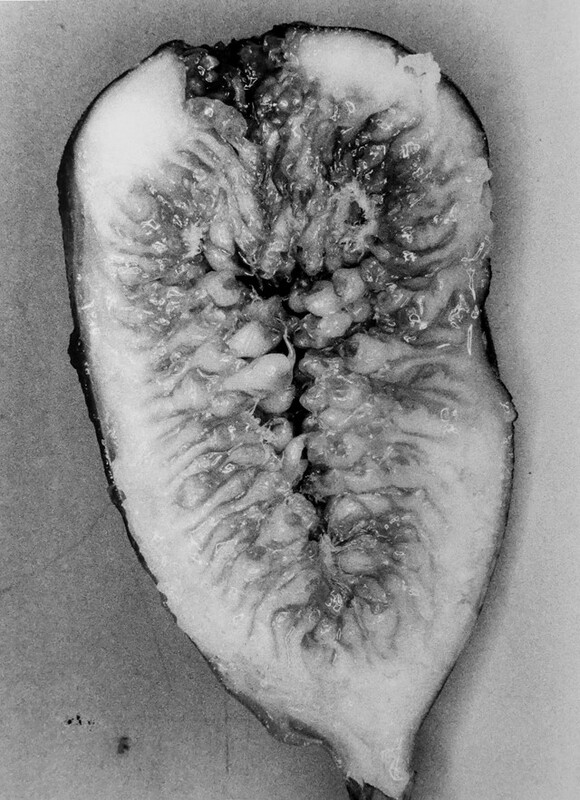 In the theme of fruition which runs throughout these carefully paired images – in a swollen strawberry, or the drooping petals of a dead flower – an unabating awareness of death dances along with the subversive sexuality. Enjoying one necessitates an understanding of the other, the photographer seems to suggest – and what could be truer? Erotos is just one body of work in Araki’s ever-growing oeuvre – he is widely considered one of Japan’s most prolific artists, having famously produced more than 450 photo-books to date – and one of four on display as part of New York’s Anton Kern Gallery’s exhibition of his work, I, Photography, which runs until August 31, 2018. 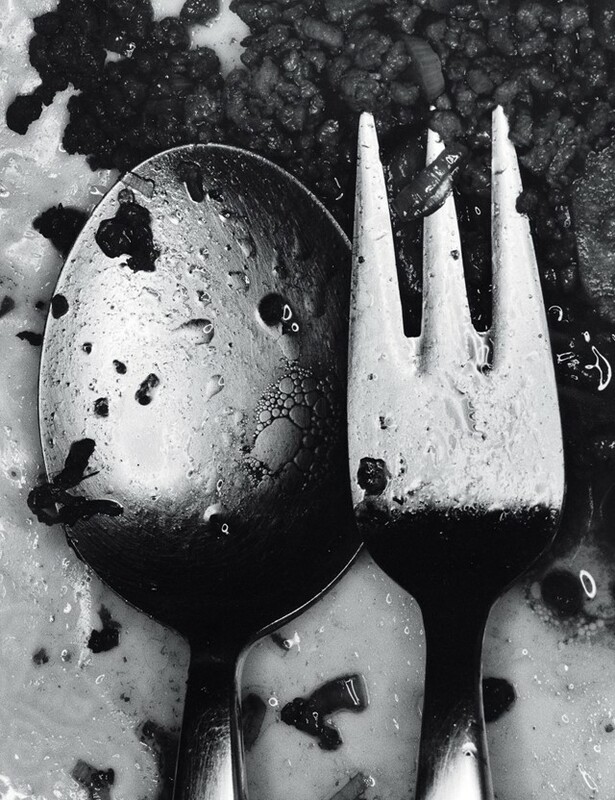 Nobuyoshi Araki, I, Photography runs until August 31, 2018, at Anton Kern Gallery, New York.